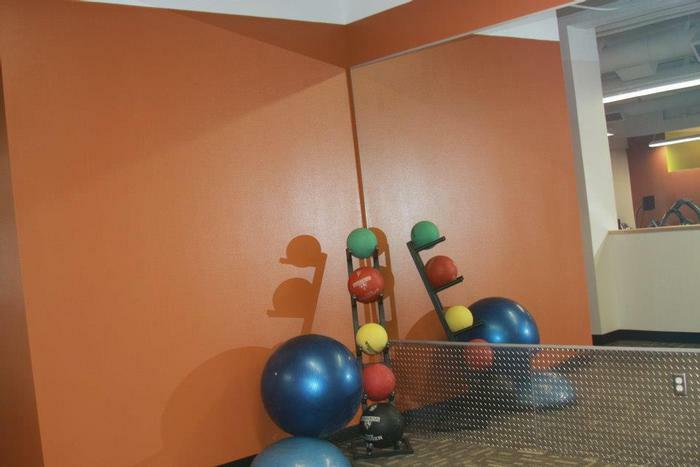 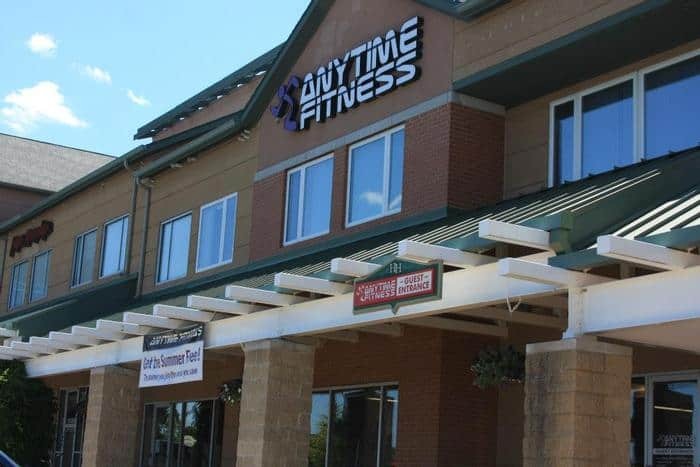 KSW Construction completed a second Anytime Fitness location in the Hatchery Hill Towne Center located in Fitchburg, WI. 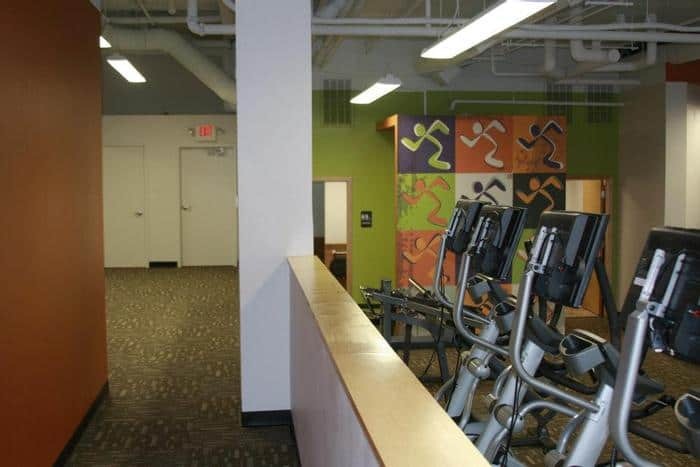 The tenant build-out consisted of giving the Anytime Fitness facility a fresh new look and feel to go along with the new concept design being used in all the Anytime Fitness centers around the globe. 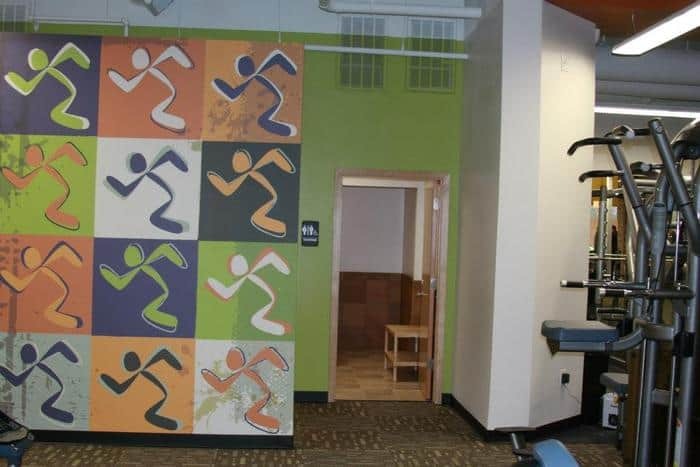 There was extensive demolition to the facility receiving all new facelifts in cardio, free weights, bathrooms, offices and lobby areas.